This demographic is rarely targeted over this channel, despite the opportunity it holds. Though social media marketing is nothing new, and although it is heavily used for advertising and promoting by businesses of all sizes, the 65 years old and older demographic is rarely being targeted, despite the fact that they are using social networks on a rapidly increasing basis. Many marketers believe that this trend is about to change and that companies need to change with it. The faster companies realize that social media marketing is not exclusively for the young, the larger their opportunity will be in reaching out to those consumers in a highly effective way, say many experts. 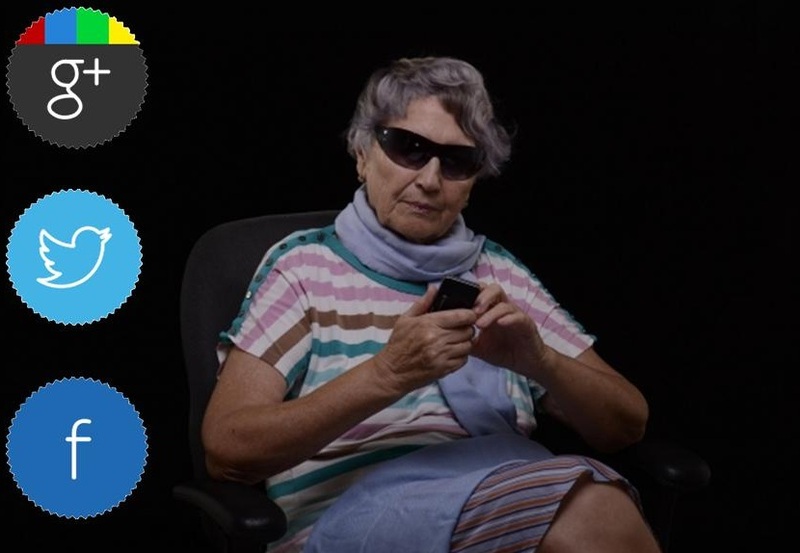 Madison Avenue is saying that social media marketing should not overlook seniors. Senior citizens are living longer and spending more, and they are using Facebook, Twitter, Google+. As they are grossly overlooked in social media marketing, it means that the first companies to effectively target this demographic will have a sizeable opportunity as they will be reaching consumers who are not being targeted by most other businesses. It is also very important to note that people in the age group of 65 years old and older have a net household worth that is 47 times larger than those who are in the age group of 35 years and higher. At the same time, those over the age of 65 years are also the fastest growing group of users of social networks. Data from the Internet & American Life Project, from the Pew Research Center, has shown that there is no faster growing demographic for social network users than in the age group of 74 years and higher. Among the users of Facebook, Twitter, and Skype, there are currently 39 million over the age of 65 years. Parents and grandparents are creating their own accounts on the top networks, and yet all too many social media marketing campaigns are leaving them out of their targets. The growth in this demographic is an unbelievable 1,448 percent per year. Of all of the users of Facebook, 11 percent – 14.8 million people – are seniors.